Remembering the First Interview. Or Not. I’ll never forget my first interview, but my son will never remember it. 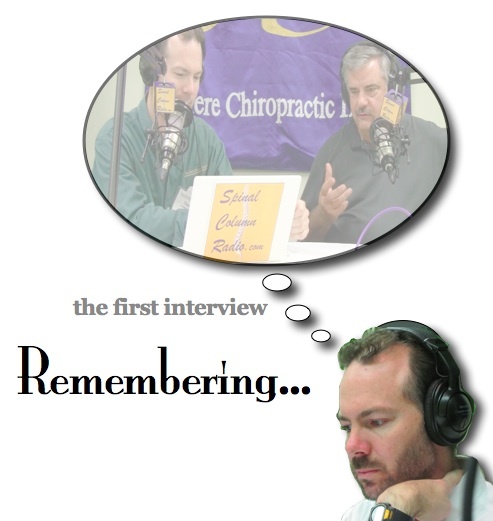 Logan, my ten year-old audio engineer son, and I were eight months into producing our Internet radio program about “all-things-chiropractic,” and we were attracting a growing audience from all over the world.